This entry was posted on Friday, February 17th, 2012 at 1:10 PM and is filed under Leadership, Planning. You can follow any responses to this entry through the RSS 2.0 feed. You can leave a response, or trackback from your own site. One Response to Modern Squash Coaching – What does it involve? 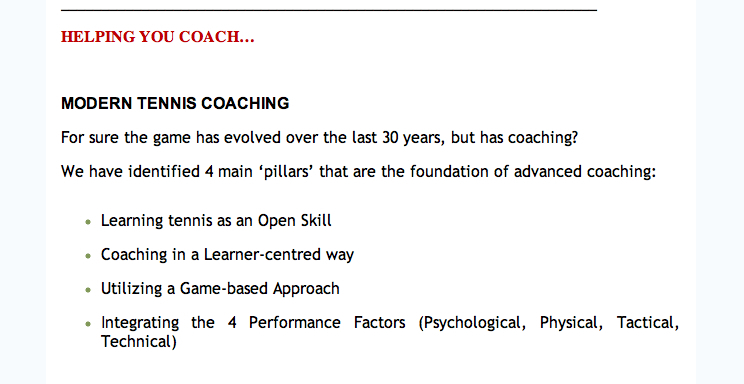 as a level 1 coach in south africa for 3 years I am so excited to have found your site.